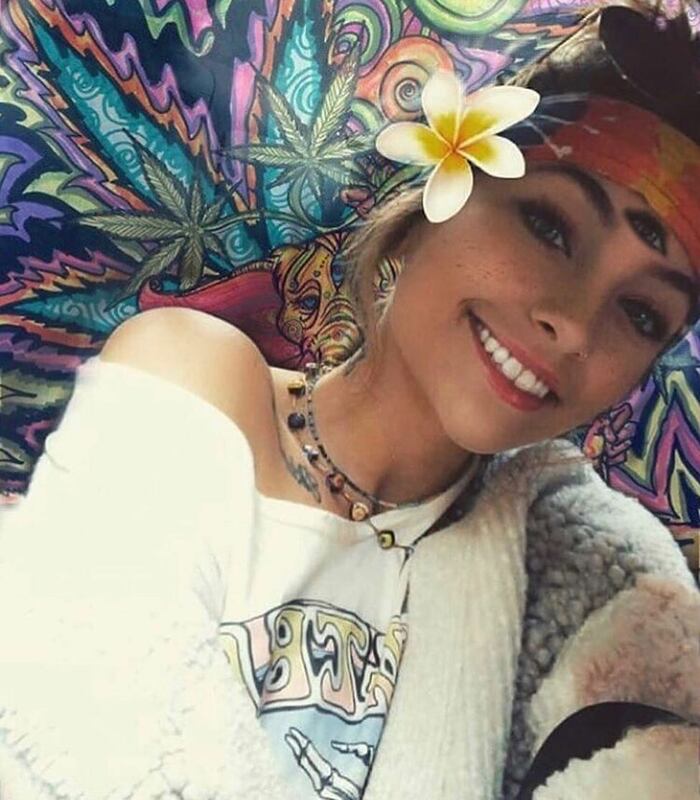 The late Michael Jackson’s only daughter, Paris Jackson, has come out to refute claims by blogs that she survived a suicide attempt over the weekend. According to an article by the popular American tabloid TMZ, Paris was placed on a psychiatric hold following hospitalisation for a suicide attempt. Authorities usually place a person on a psychiatric hold when considered a danger to themselves or others. The TMZ report claimed police and EMS responded to Paris’ L.A. home at 7:30 AM, with Paris, reportedly slitting her wrists. Sources claim that the suicide attempt was due to the release of the HBO documentary Leaving Neverland. The documentary features Wade Robson and James Safechuck accusing her father Michael Jackson of molesting him when they were children. Paris has long maintained her father’s innocence, with Paris and the rest of her siblings believing that the documentary was one-sided and unfair. On Monday, Paris was seen at the premiere with her boyfriend Gabriel Glenn, who she performs within her band The Soundflowers. Jackson was wearing a black top under a studded black leather jacket, with black pants and black boots with red laces.